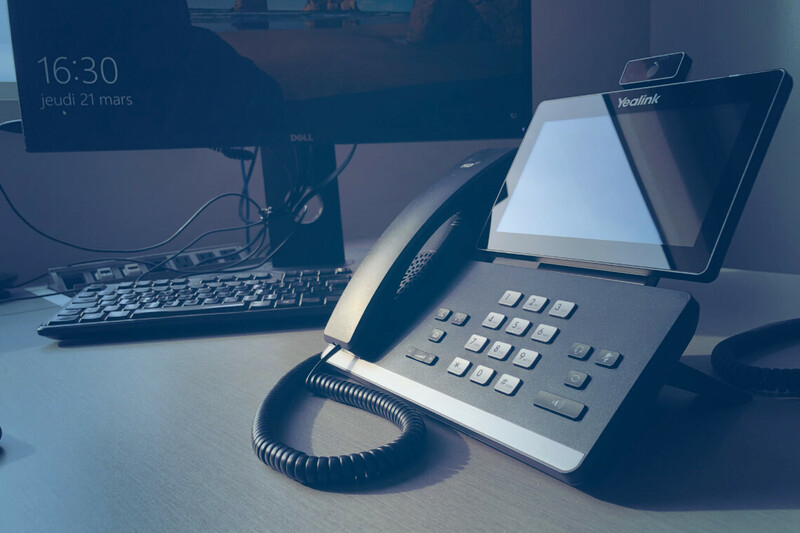 Get our full suite of IP telephony, messaging, file sharing, audio, video and web conferencing, email, presence technology and more. 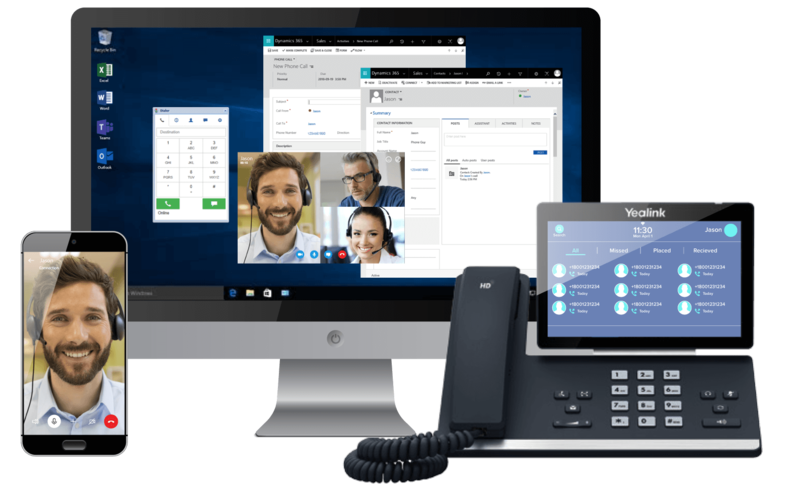 See how easy it is to meet all of your business communication and productivity needs with one of Microsoft’s top distributors for UCaaS. Centralize all your communication, collaboration and productivity tools with our Cloud PBX, Office 365, Dynamics, security, online backup solutions and much more! Get the full 24/7 support of your own personal team, including product experts, migration and onboarding specialists, consultants plus digital resources and tools for your success. Cloud PBX can cut costs by 50-70%. Save on upfront expenses, maintenance, repairs and staff resources. Get a monthly predictable bill that includes all of your voice and productivity tools. Unify teams, simplify workflows and improve overall efficiency for increased productivity. Be more innovative by creating a fully enabled mobile and flexible workforce. Automatically get the latest versions of your productivity suite and telephony system. Take full advantage of the cloud and be ready to grow seamlessly. As an Indirect Provider under Microsoft’s Cloud Solution Provider program, SherWeb is your ultimate network for enterprise-grade Cloud PBX and unified communications.